2 BALCONIES ( Living Room& Bedroom) ! INVESTMENT OPPORTUNITY! 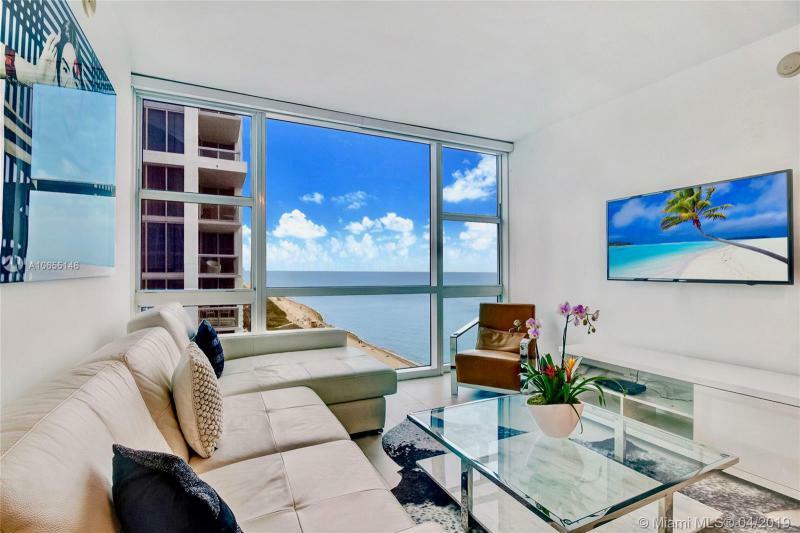 SE OCEAN Views , Stunning 1/1 Condo-Hotel unit !Features top of the line appliances and Brand new furniture. 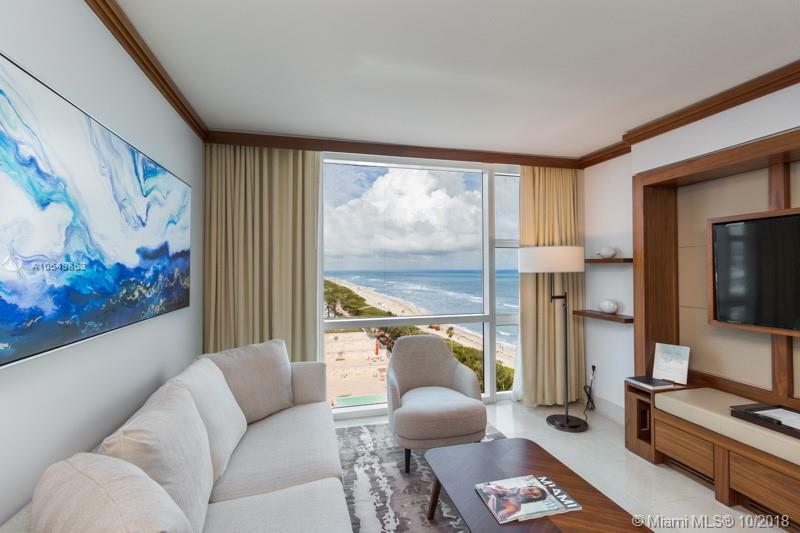 Amenities include the world renown wellness center andhealth club conveniently located on the same floor as a unit !This residence can be included in the hotel rental management program and professionally managed by Carillon or to be used as private residence Best Deal !